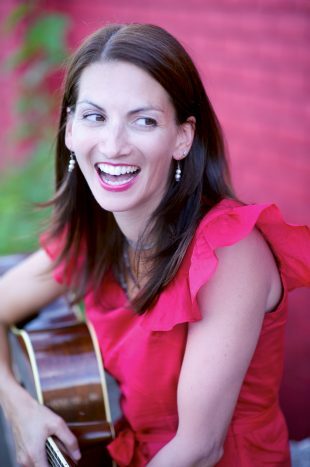 The music of award-winning children’s recording artist, Suzi Shelton, is filled with upbeat, inspiring and powerful songs. She writes about believing in yourself, as well as more whimsical songs about ladybugs and raindrops. Her new musical style is eclectic-pop with a more modern edge. Her new album is all about inclusion and uses socially conscious messages to remind everyone that they can be comfortable in their own skin and express themselves joyously. Suzi rocks parents and kids alike, whether it be thousands of families at the Lincoln Center tree lighting to swarms of fans at the Southpaw Festival, and even Easter at the White House.